What to expect after Tonsillectomy. Q: Why does my son or daughter not feel any pain, even though they had their surgery earlier today? Dr. Scheidemandel was born in Germany and studied medicine at the universities of Erlangen and Munich, Germany. He had his specialty training at the University of Colorado Medical Center in Denver and at Baylor University, in Houston Texas. 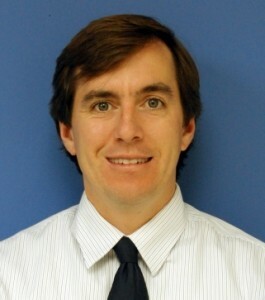 He is board certified in Otolaryngology and Head and Neck Surgery. From 1962 to 2000 he was on the teaching staff of George Washington University. He has a special interest in problems of the ear. 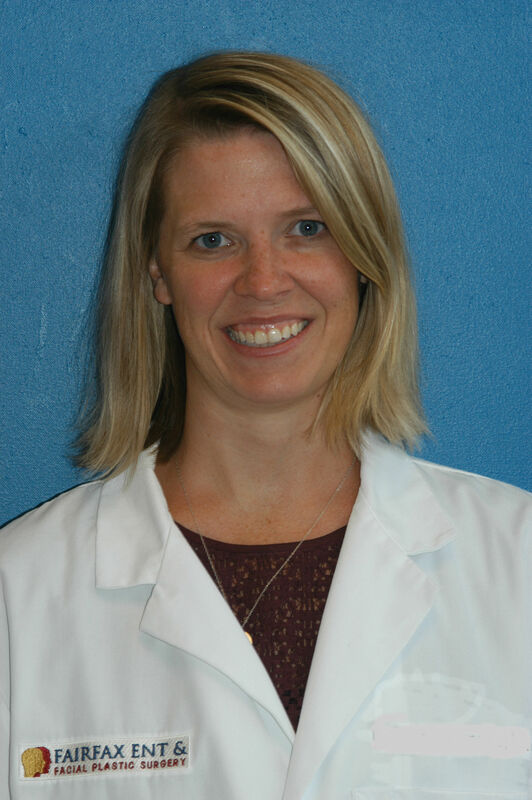 Dr. O’Halloran’s practice covers all aspects of General Adult and Pediatric Otolaryngology including surgical management of diseases involving the Ears, Nose, Sinuses, Throat, Airway and Neck such as nasal obstruction, chronic sinusitis, sleep apnea, neck and thyroid masses. Dr. O’Halloran has a strong clinical experience in the surgical treatment of Head and Neck Cancer including Parotid and Thyroid tumors. He has a special interest and additional board certification in Facial Plastic and Reconstructive Surgery which involves the treatment of a wide variety of congenital, traumatic and cosmetic problems of the face, head and neck including Facial Skin Cancer, Moh’s Reconstruction, Rhinoplasty, Nasal Reconstruction and Facial Nerve Rehabilitation. As a double Board Certified Facial Plastic and Head & Neck Surgeon, Dr. O’Halloran is uniquely qualified in surgery of the face. Dr. O’Halloran served as Chief of Otolaryngology at Inova Fairfax Hospital for eight years. He holds numerous medical related patents and is the inventor of the leading medical device to treat nasal turbinate hypertrophy, a primary cause of nasal obstruction. The Inferior Turbinate Microdebrider Blade is manufactured and marketed worldwide by Medtronic Inc. He has been voted Washingtonian Magazine “Top Doc” as well as US News & World Report Top Doctor and Castle-Connelly Top Doc.